Non Safety Boots There are 3 products. 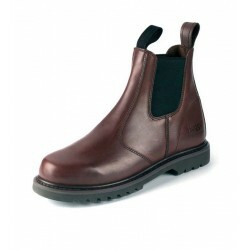 A non-safety dealer boot from Hoggs of Fife. 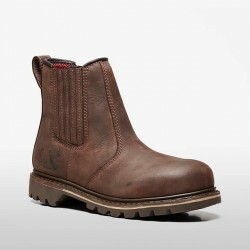 Robust design and constructed from superior full grain leather.